We strive to give the best training to every pupil and for all pupils to be actively involved at all times in diverse imaginative, friendly, fun and informative workshops. This is extremely important to us and we plan our sessions accordingly. We want every child to feel a sense of achievement each week, depending on their individual needs. Group A progresses to character development and physical theatre as well as advancing the techniques they have previously learnt. Activities include: acting, playmaking, playwriting and improvisations. Voice and speech training helps each student be heard and understood. Movement serves to free the child’s energy and emotions as well as developing greater awareness for characterisation. Please wear something comfortable to move in, preferably black in colour. Also, a drink and a little snack for after dance. 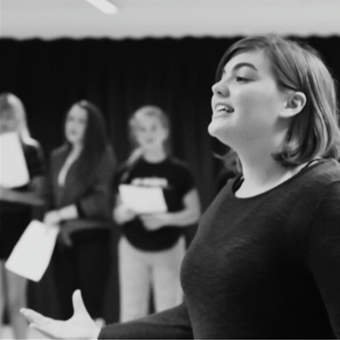 If you would like to help a young person embark upon a journey of discovery and learning through music and theatre, we’d love to hear from you. Please call 07764 998771 to speak to a member of our team. Alternatively, fill in the form below and book your taster session today! 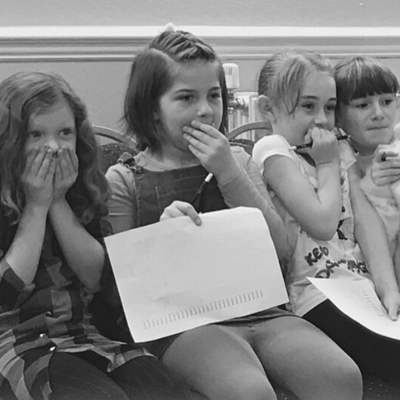 players drama school is a proudly independent acting school that is committed to good teachings. We have so much to offer for a part time course for beginners and the experienced.